I sense a theme coming along where at the beginning I say that I'm back now and apologise for not blogging in ages. 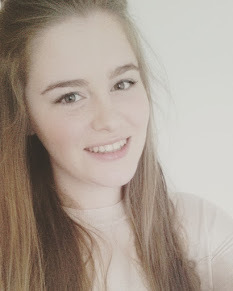 So I'm going to keep it going, I haven't blogged since last year, and I feel a bit poop about it! 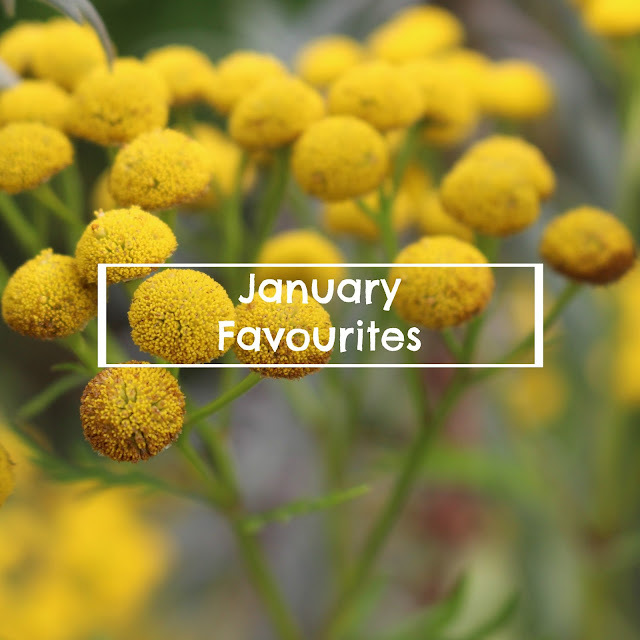 Hopefully I can find some more time/motivation to blog throughout February. 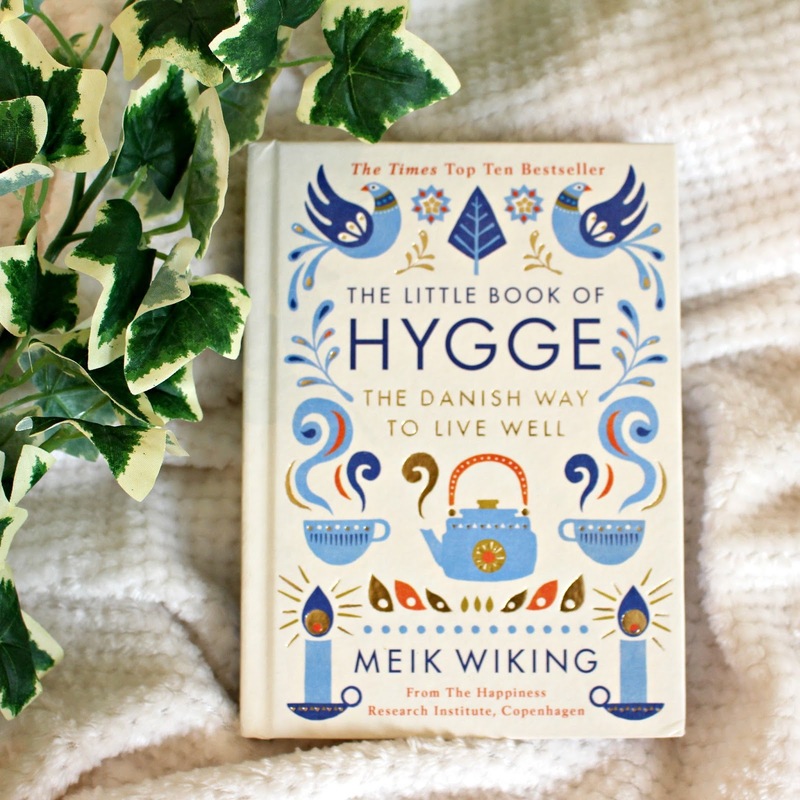 First up in my favourites this month is the Little Book of Hygge. Despite still not knowing the correct way to pronounce 'Hygge' (I'm currently going with Hug-gie) I am really enjoying reading this book. In case you don't know it's about how the Danes create a feeling of warmth and cosyness in their everyday lives, from atmospheric lighting including candles to recipes which create a homely feeling. I'm only half way through the book, but I'm really enjoying reading it so far. This last month I've been really into scents. Since moving house I've been trying to create signature scent for my room. 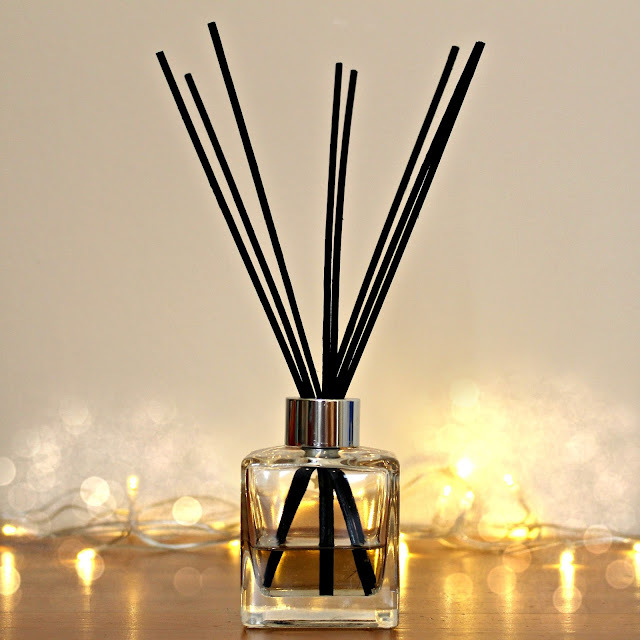 Many homes have a scent and our house never has. Which is both good and bad! My old neighbour brought me this reef diffuser for Christmas and I had been saving it for the new house. It smells so fresh and clean and it's really noticeable when you walk in my room. These gloves are so cosy. I also received these for Christmas and they are quite possibly the best pair of gloves I've ever owned. 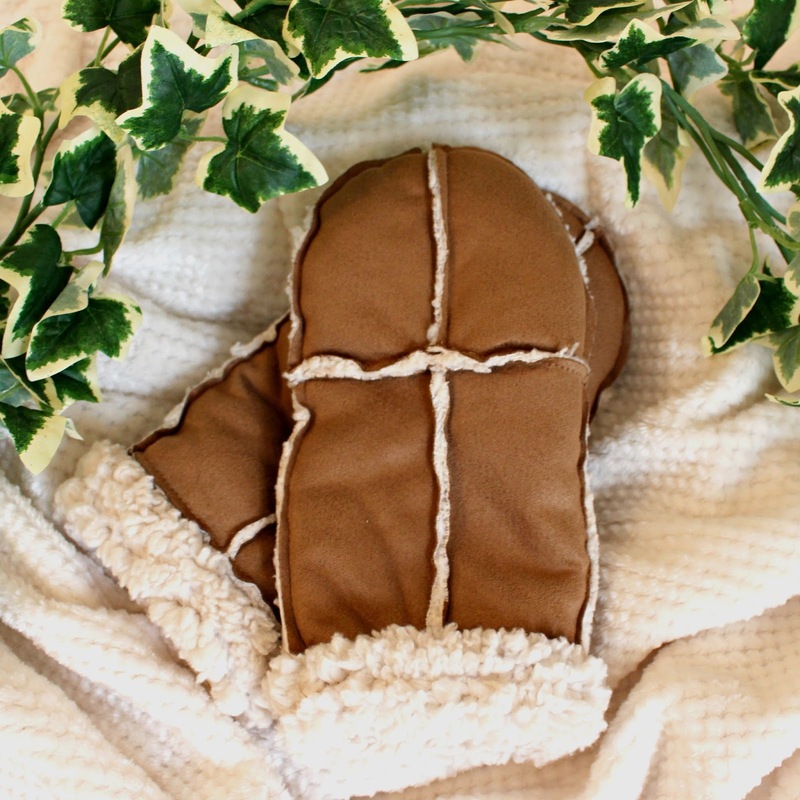 They are so perfect for winter walks and they make your hands instantly warmer. The white fluff that is around the entrance to the glove also lines the whole glove, making them so soft and warm. 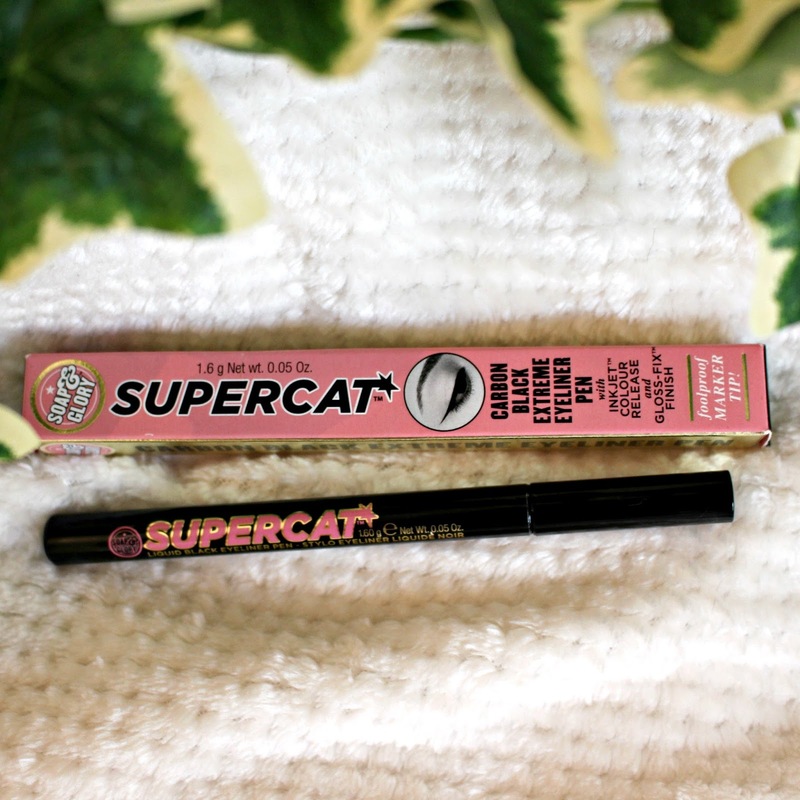 Before purchasing this eyeliner I had never tried anything from Soap & Glory, but I definitely will be again. This eyeliner is so easy to apply (I even did it on a coach) and it stays on all day. Because of the felt tip pen style there is no chance of spilling it or getting pencil sharpenings everywhere. By using the fine point of the eyeliner you can create a thin line or by tilting it you can create a thick line for more effect. Benefit is another company that I had never brought from before. I won these two products in a Twitter giveaway just before Christmas and I've been almost non-stop using them since. The Benetint is a lipstain which is really effective and doesn't dry my lips out. The Benebalm is a tinted lip balm which provides a lot of moisture to the lips, and stays on for ages. To create a stronger colour than the Benebalm on it's own provides, you can layer up the Benetint underneath. This creates a really strong, but not overpowering, red lip. Love this round up. I wasn't sold on Benefit either and thought it was hype but now I use their stuff all the time! I think (at least I read) that it's hoo-gah haha. Although in my head I always say High-g! It's pretty much it looks bright.